Relaxshacks.com: THIS tiny house workshop is actually HANDS-ON! 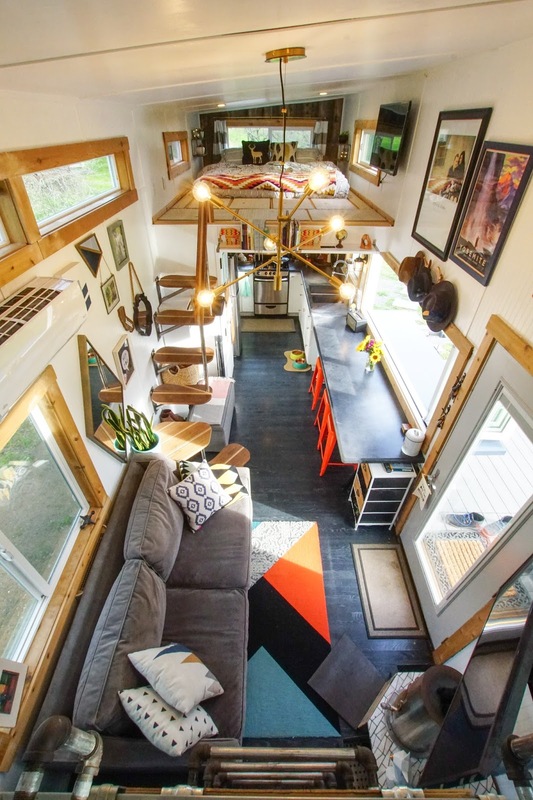 THIS tiny house workshop is actually HANDS-ON! So even though the workshop is already over half sold out (just based on past reviews, word of mouth, and people re-attending from previous years), we can now slowly unveil some of the speakers we have trekking out to the woods of Vermont to give talks, live demos, and to build alongside you. Tiny House Summer Camp 5 (which we began in 2010) is hosted by Derek and Dustin Diedricksen (Hosts of HGTV's "Tiny House Builders" and authors of the book "Microshelters") and takes place on ten off grid acres in Northern Vermont- Orleans, to be exact. As for who was just added? Well, coming all the way out from San Francisco, we're proud to announce the inclusion of Joshua and Shelley Engberg of "Tiny House Basics"! 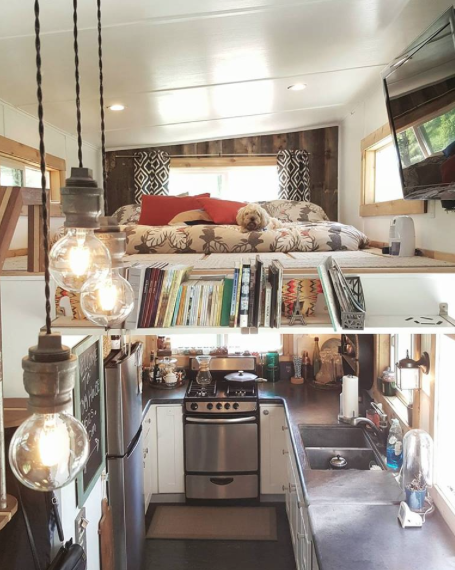 Their own tiny house will be featured in the upcoming sequel-book to "Microshelters" and is just gorgeous. If you want to be able to pick the brain of two legitimate and experienced tiny house gurus, here is your chance! You'll be camping, building, and perhaps even sharing a cocktail or two with them for a full three day weekend. We have about TEN guest speakers and builders- and we'll be announcing more of them soon!